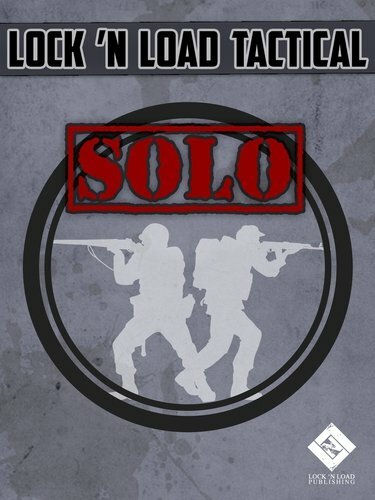 Lock 'n Load Tactical Solo is the next evolution in our Lock 'n Load Tactical series. LnLTS is a solo system that allows players to be able to play the scenarios that come with the games as well as ones created with our Battle Generators. We went beyond that and provided one solitaire system that would work across the entire Lock 'n Load Tactical series past, present and future games. 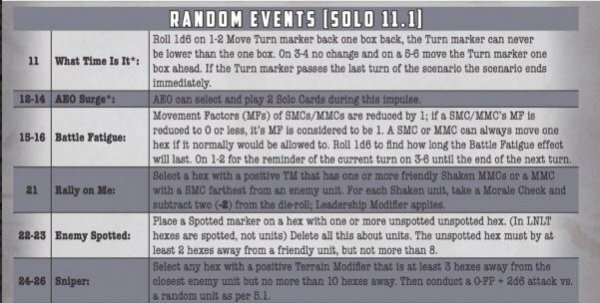 The Lock ’n Load Tactical Solo system allows players to fight against an Artificial Enemy Opponent (AEO) that operates using a series of cards drawn from a deck, which makes decisions for the AEO game units. You can play an entire scenario without making a decision for the AEO. 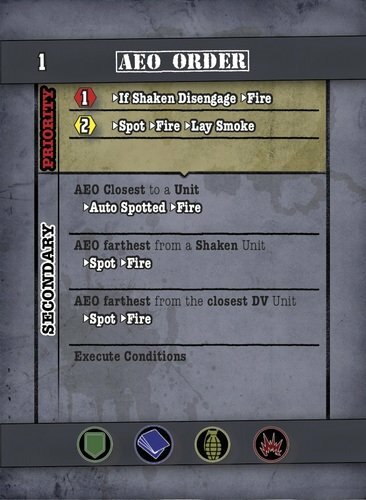 LnLTS will allow you to play any complete Lock ‘n Load Tactical game including any expansions, in either World War 2 or Modern eras. One Solo System for all your Lock ’n Load Tactical gaming needs! 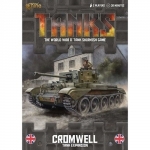 Scale: Squads, Crews and Tanks. Requirements: To use the product you must have a Lock ‘n Load Tactical Core game with any expansion. · Fifty-Five Playing Cards 2.75 x 4.75. · Five Flowchart Playing Aid Cards 11 x 17. 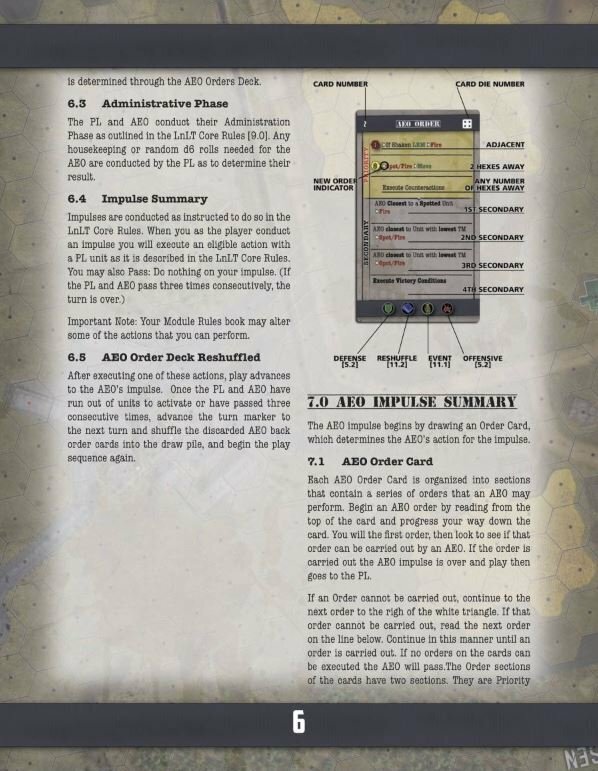 · One Player Aid Card 8.5 x 11 Color Core Rule Manual. · One Heavy Duty Box.